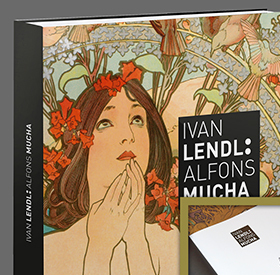 Limited edition with Alphonse Mucha's motifs. Luxury limited fashion collection exclusively in this shop. 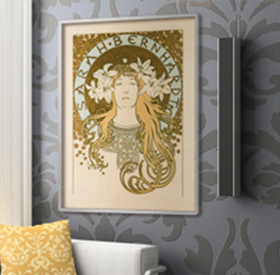 Posters printed on canvas, embedded in a frame. 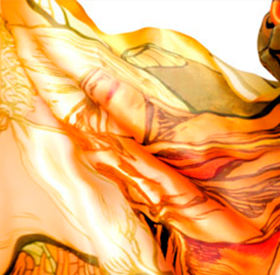 Silk shawls and scarves with original Alphonse Mucha's motifs. World unique publications of Ivan Lendl in Czech and English language. 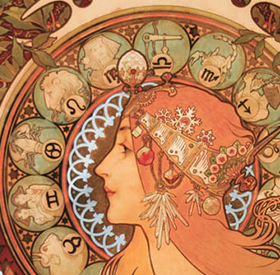 Reproductions of original Alfonse Mucha's posters. 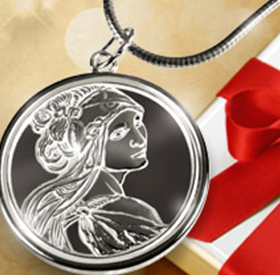 Unique limited series of three medallions made of sterling silver. 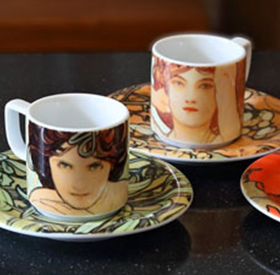 Set of unique cups and saucers with decerative motifs works. 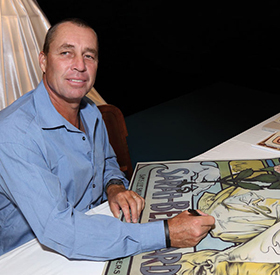 Posters personally signed by Ivan Lendl.